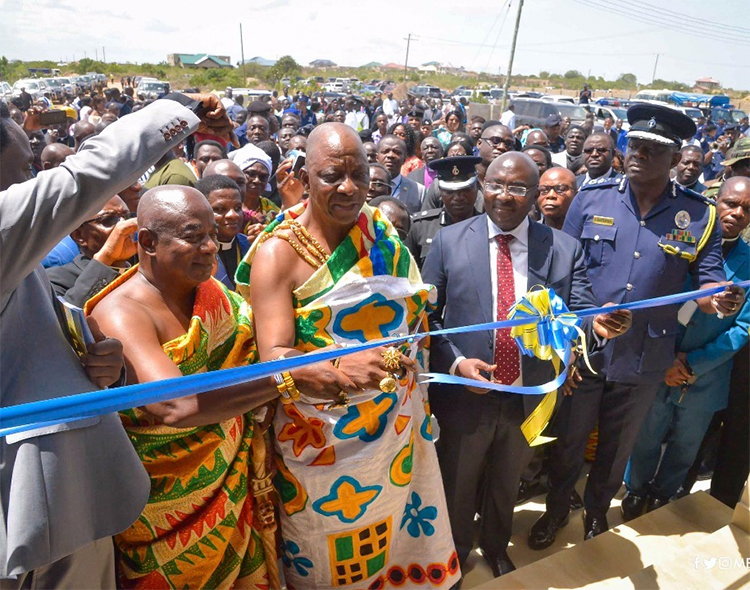 Churches, other Religious bodies crucial for success of Ghana Beyond Aid – NPP USA Inc. The Vice President of the Republic, Dr Mahamudu Bawumia, has commended churches and other religious bodies for their contribution to actualizing President Nana Addo Dankwa Akufo-Addo’s vision of a Ghana Beyond Aid. Citing the Church of Pentecost as an example of indigenous churches that have, through their own homegrown resources, provided a wide range of infrastructure being utilized by countless Ghanaians, Dr Bawumia underscored that the President’s vision was certainly achievable, and urged Faith Based Organisations (FBOs) to complement Government’s efforts to meet the social and other needs of Ghanaians. 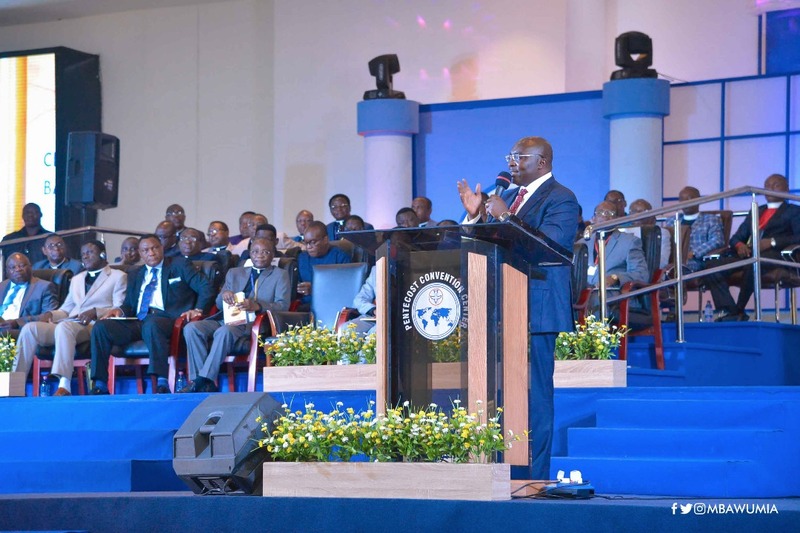 Vice President Mahamudu Bawumia made the call when he addressed the 43rd General Council Meeting of the Church of Pentecost at the Pentecost Convention Centre, Gomoa Fetteh on Wednesday May 2, 2018. 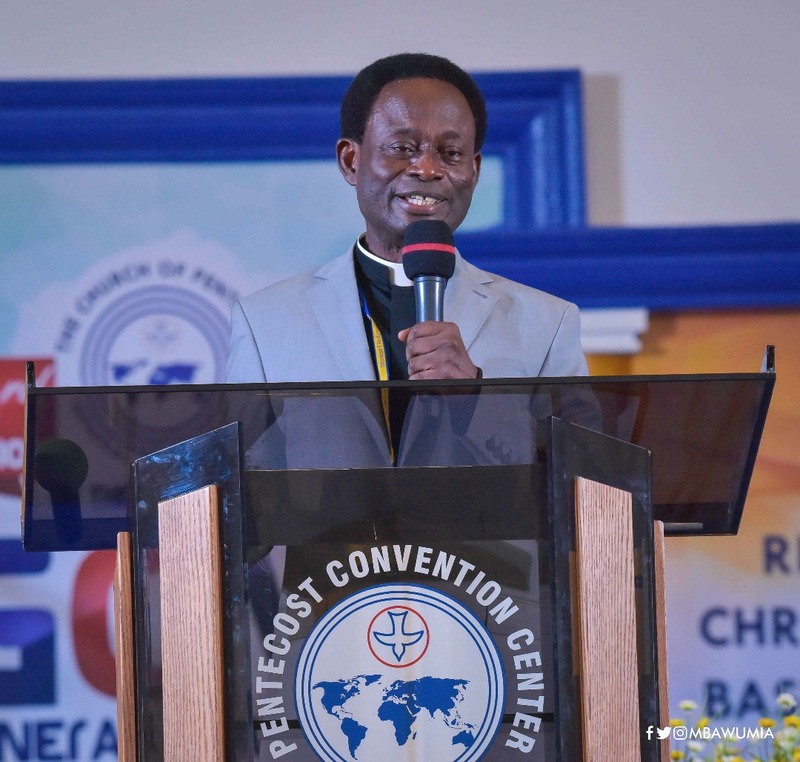 The Meeting, under the theme “Remain in Christ and His Basic Message,” is the last such meeting for Apostle Professor Opoku Onyinah, who has led the Church of Pentecost for the last 10 years. 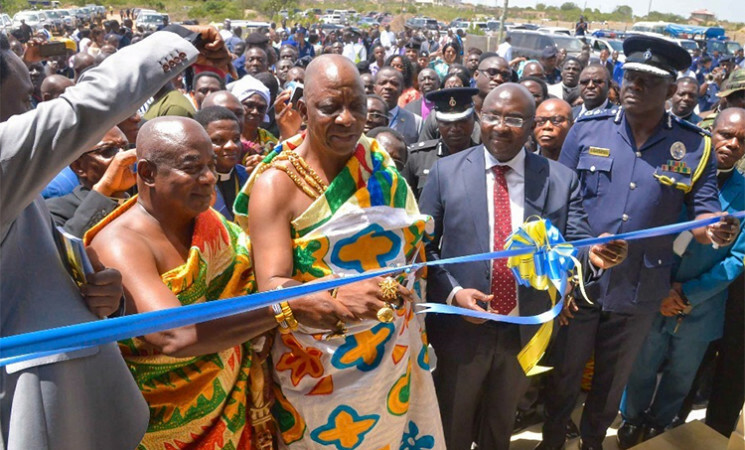 “As you may be aware, Government is determined to build a Ghana beyond aid. A Ghana that uses its own resources and employs proper management as the way to engineer social and economic growth. 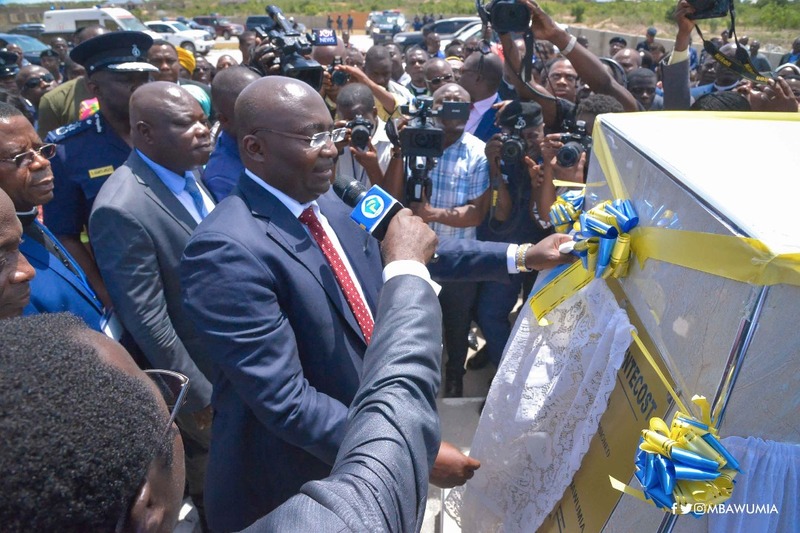 Alluding to the need for domestic revenue mobilization to achieve sustained national development, Vice President Bawumia encouraged Ghanaians, including churches, to fulfill their tax obligations to raise the needed revenue to develop the nation. 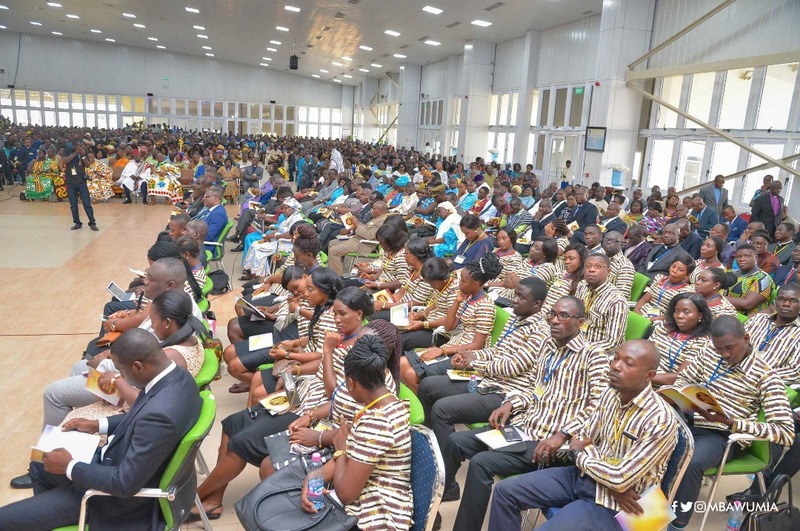 “With your numbers (2.5 million members as of December 2017 in Ghana), the Church of Pentecost is better placed to use its influential platform in the various communities to educate members on the need to fulfill their tax obligations. Vice President Bawumia commended Apostle Professor Opoku Onyinah for his meritorious service to the Church and nation for the past 42 years, and retires in August this year. Among other services rendered to the state, Apostle Opoku Onyinah has served as a member of the National Peace Council since 2011. “On behalf of the President, Nana Addo Dankwa Akufo-Addo and on my own behalf, I wish to congratulate Apostle Professor Opoku Onyinah for serving his Maker and nation meritoriously for 42 years. 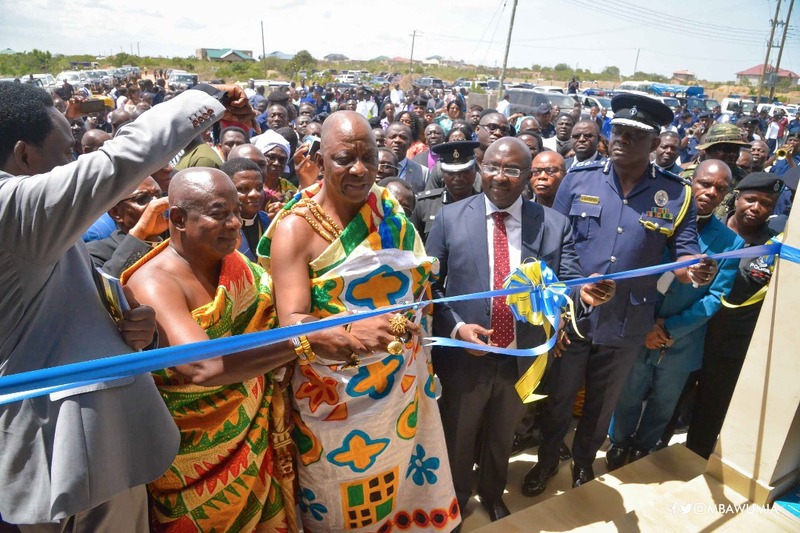 The Vice President later commissioned a police station complex to house the Millennium City District Police.